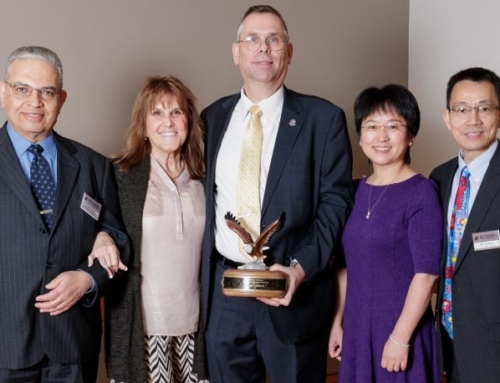 Congratulations to Cody Hill, DARcorporation Intern, who was one of nine recipients of the Sammie & Carl Locke Award for Outstanding Graduating Senior at University of Kansas. He was recognized at the Fall 2017 Engineering Recognition Ceremony, held at the Lied Center. 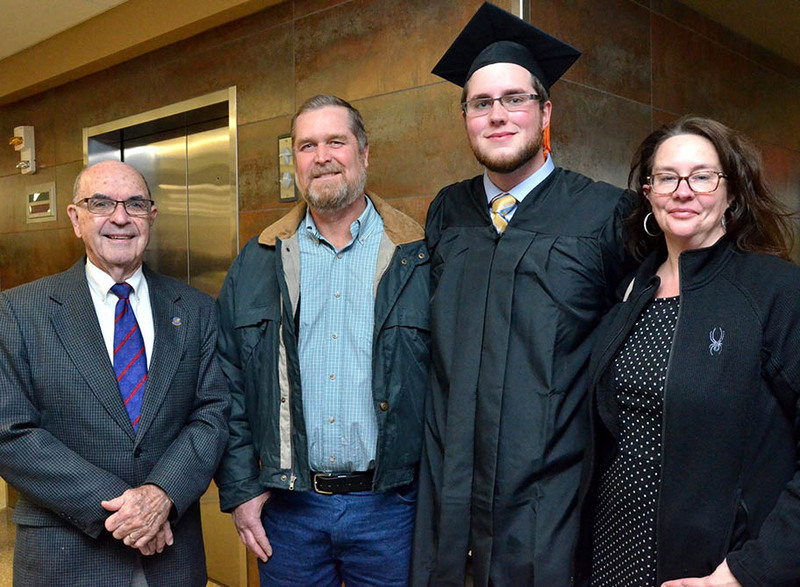 In the picture on the right, from left to right: former Dean Carl Locke, Cody’s father Tim Hill, Cody Hill, and Cody’s mother Lori Hill.